Home Apple iPhone Does My iPhone Have iOS 6 or iOS 7? Does My iPhone Have iOS 6 or iOS 7? 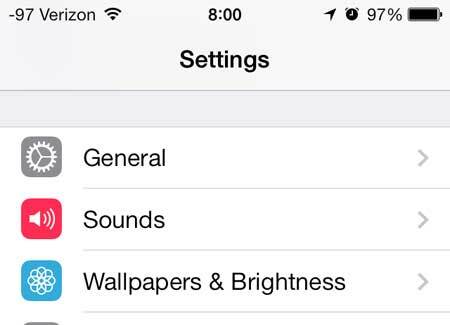 Different versions of the iOS software on your iPhone have different features and appearances. 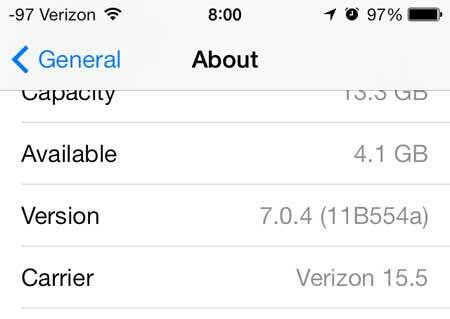 Regardless of your opinion on the differences between the two versions of the operating system, there are certain features that are available on iOS 7 that are not there in iOS 6. 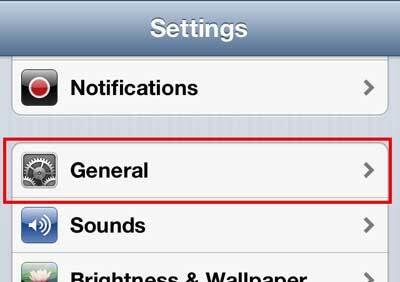 So if you have been reading an instructional article for an iOS 7 feature (such as call blocking), but that feature is not there for you, then you might not have iOS 7 on your iPhone. 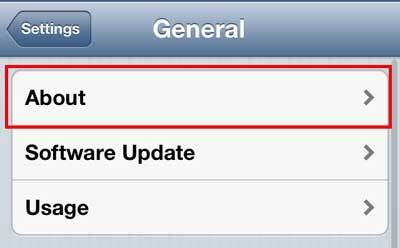 You can follow the steps below to find out how to check whether you have iOS 6 or iOS 7 on your iPhone. 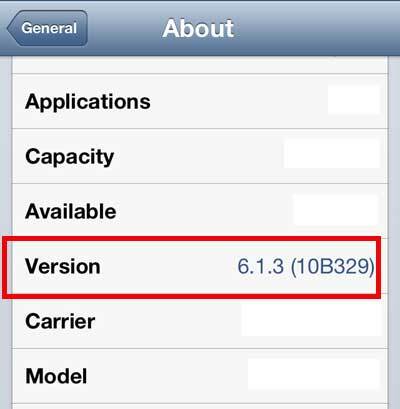 The method for checking your iOS version number is not going to change whether you have iOS 6 or iOS 7, but it will look slightly different. The images used in this tutorial are from an iPhone that is using iOS 7. We have also included screenshots from iOS 6 below the tutorial, in case you have iOS 6 and are confused by the different appearance of the screens in our tutorial. Step 4: Check the numbers to the right of Version. Your iOS version is the first digit in this number. As mentioned previously, this picture is for an iPhone that is running iOS 7. 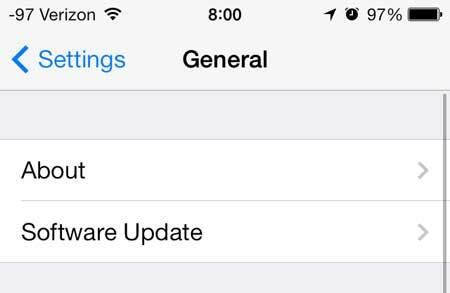 Learn how to add the Emoji keyboard to your iPhone.